Today's announcement of the 2017 Hugo Finalists brings us much joy--not only because we are among the shortlisted, but because we are among a great collection of nominees. We are especially excited to compete (in the most collegial possible way) with our good friends at Lady Business, who received their second nomination in the Fanzine category. Given that this may be our only opportunity, we'd like to thank the people who made it happen. First, our wonderful group of in-house writers, who manage to create outstanding work amid busy and complex lives, and do so purely for love of these genres and media. We also want to thank our regular (and irregular) guest writers, all the authors who have participated in our blogtable and 6 books series, those who have sat both physically and electronically for interviews. Finally, we would like to give a special thanks to our readers and supporters within the community. Without you guys, we never make it here. 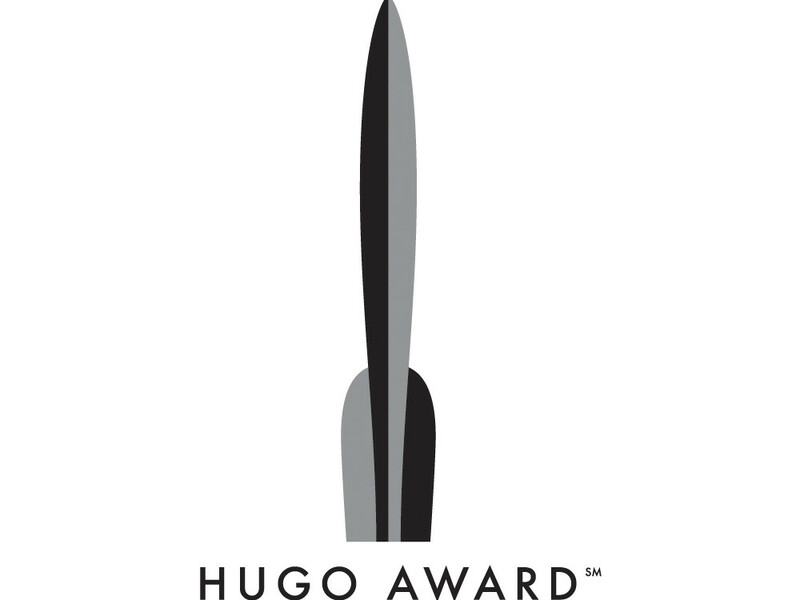 As much as this is a wonderful moment, it is also a strange one--we have written quite a bit about the Hugos, from both a loving and critical perspective. It is somewhat surreal to be on the other side of the ballot for the first time and to know that now we will be the subject of that conversation. All of that, though, is for tomorrow and for the coming months. Today we simply say: thank you. Thank you for nominating nerds of a feather, flock together. It means more than we can possibly express.